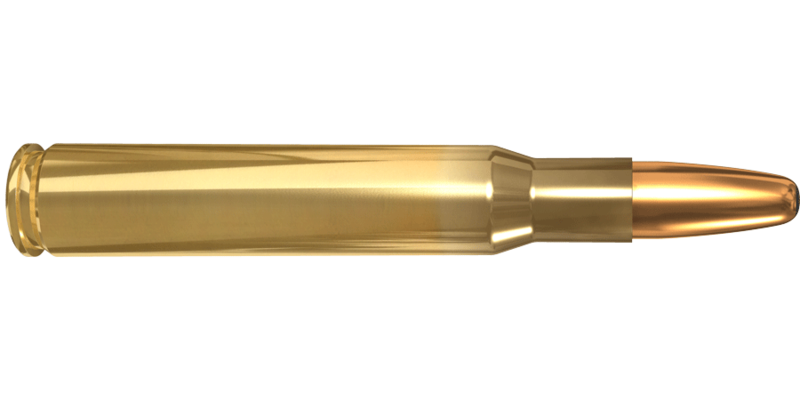 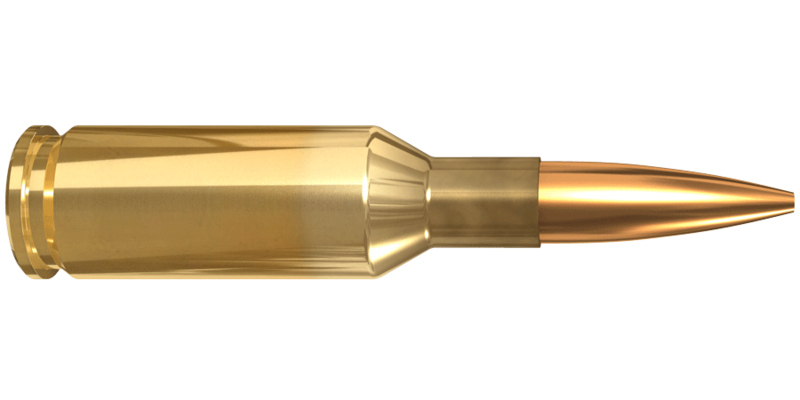 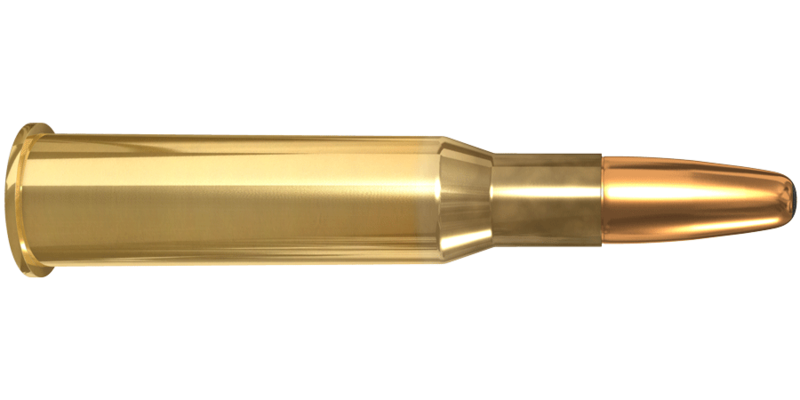 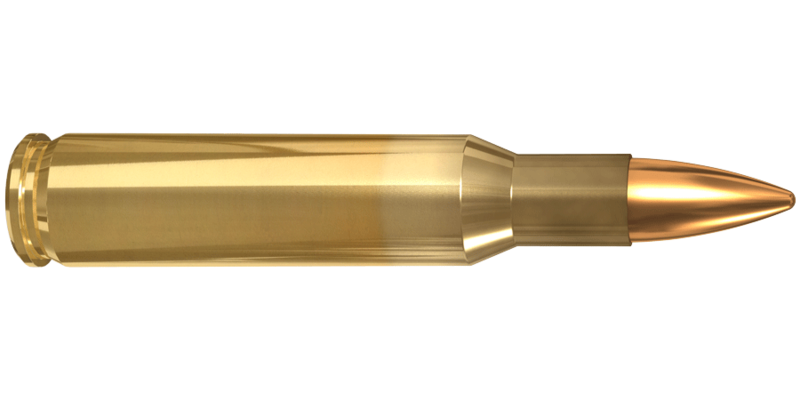 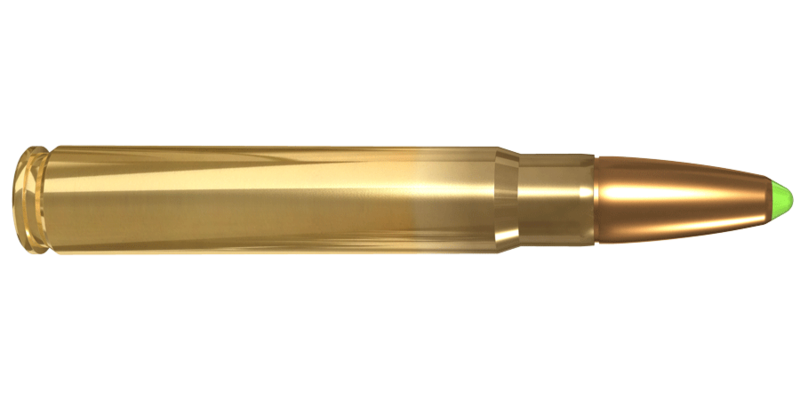 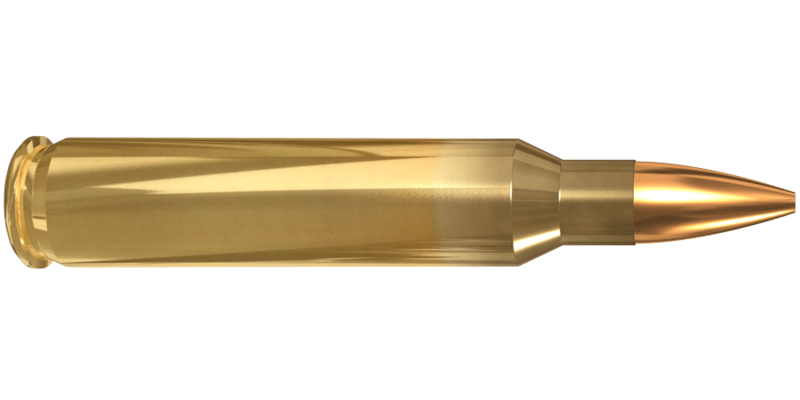 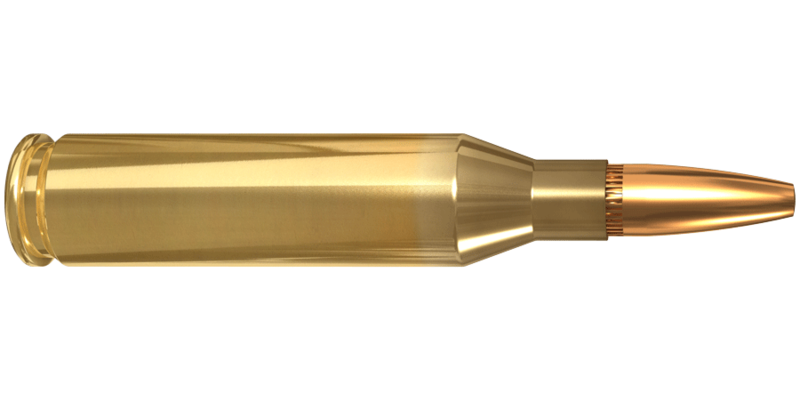 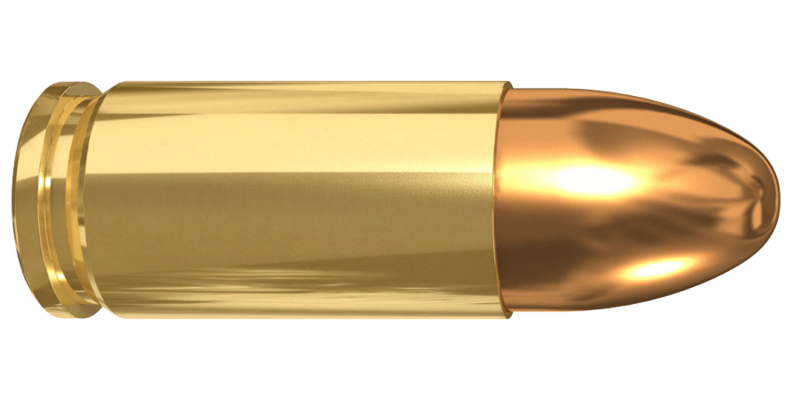 The reliability and excellent accuracy of Lapua´s tactical ammunition are renowned worldwide. 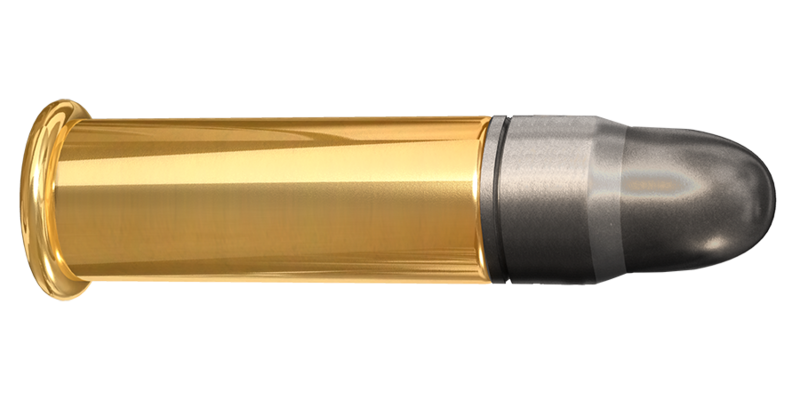 The secret behind the fame is simple: the special purpose cartridges are manufactured with the same unconditional precision and care as our leading sport shooting products. 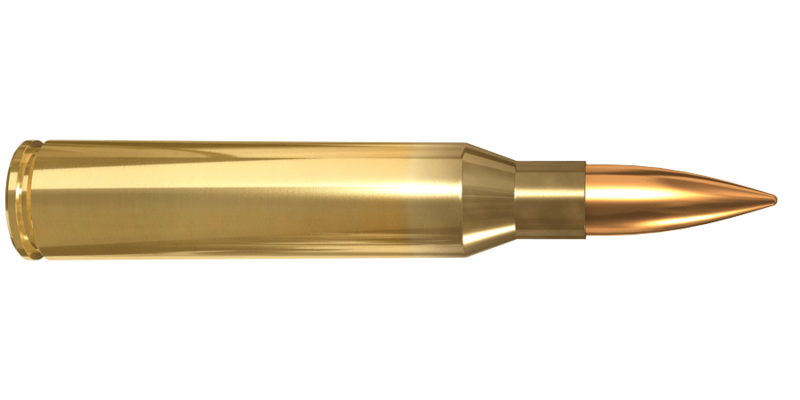 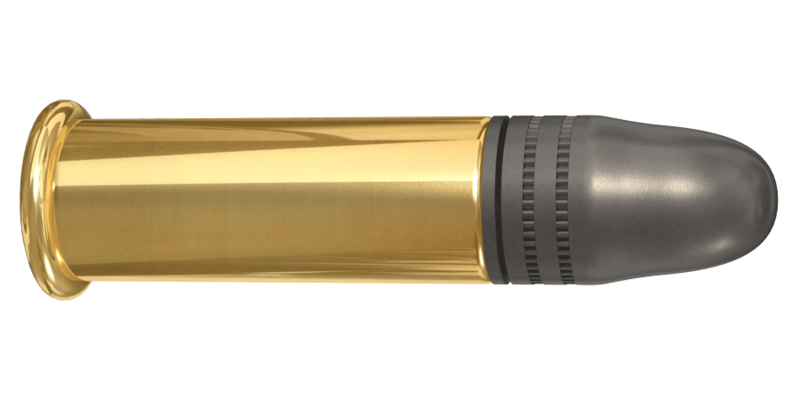 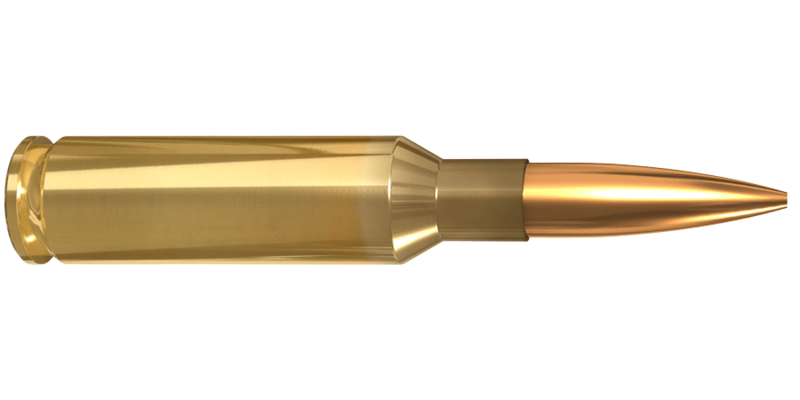 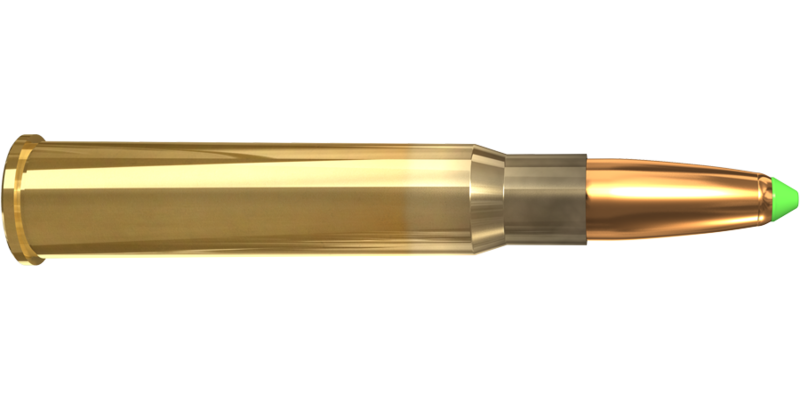 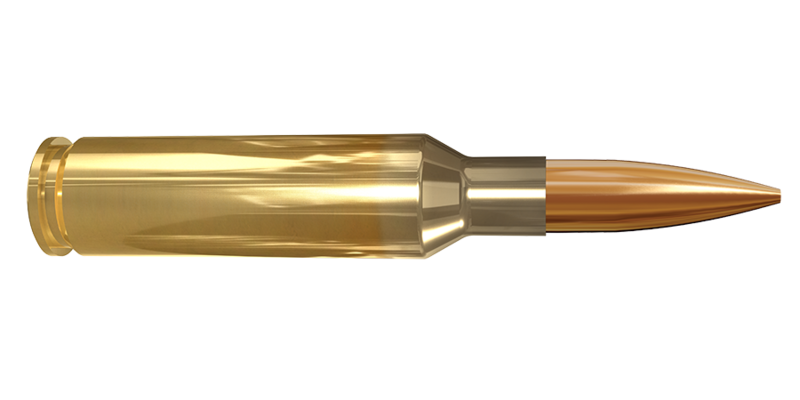 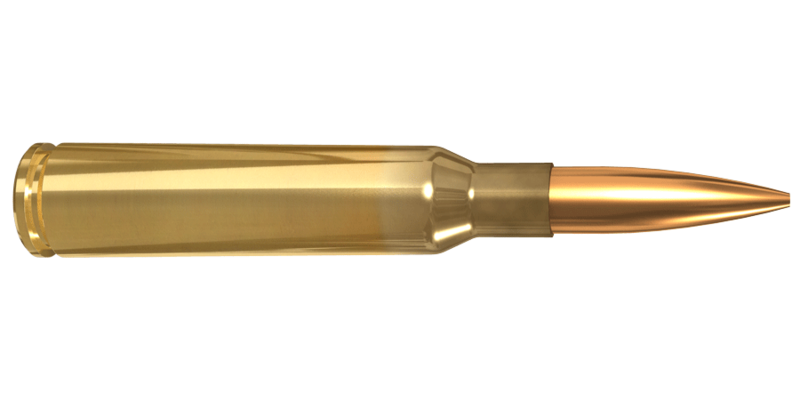 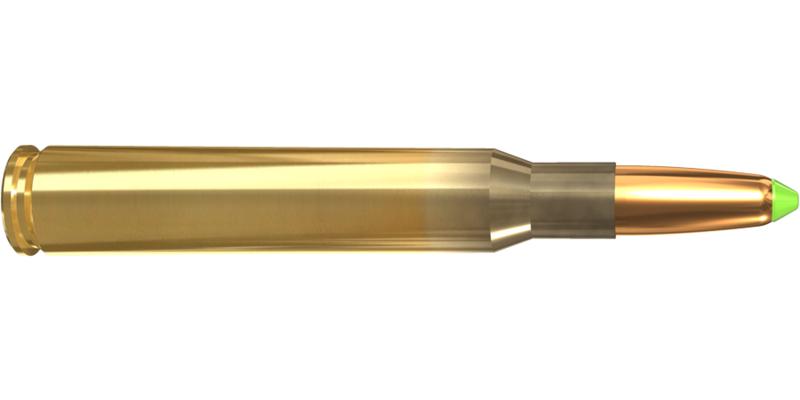 Our paragon of quality and accuracy is the .338 Lapua Magnum cartridge, which has an effective range up to 1500 meters. 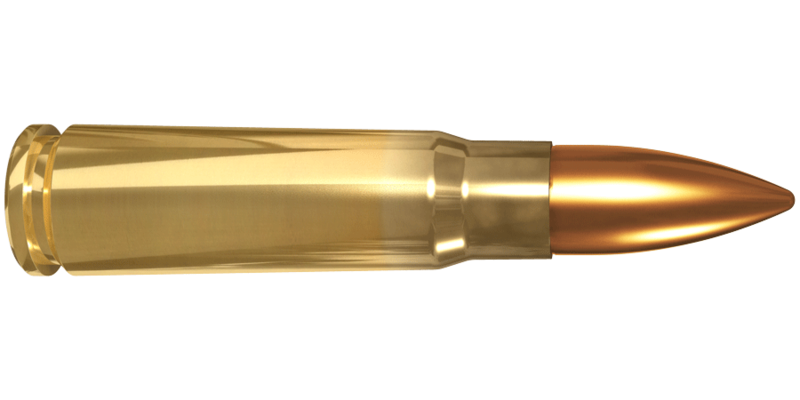 Despite this, the .338 Lapua Magnum systems are about the same size and weight as the 7.62 mm systems. 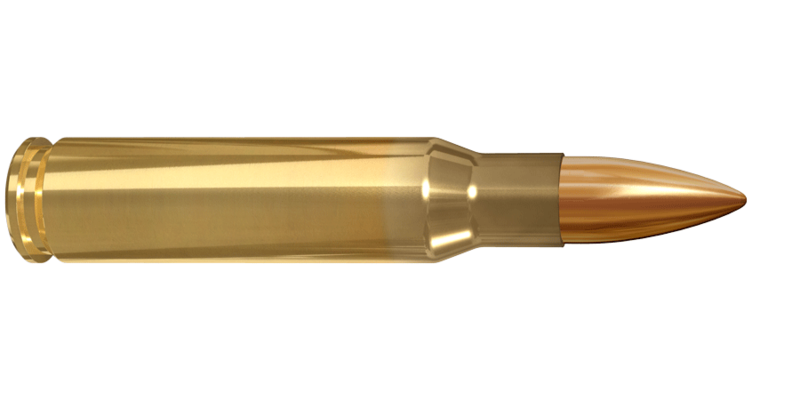 The .338 Lapua Magnum system is considerably lighter than the .50 caliber system. 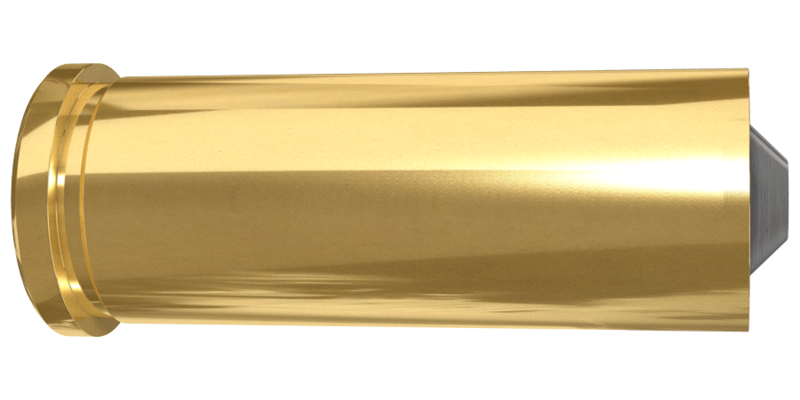 Lapua ammunition quality is appropriately certified as well as approved by several special forces and armies worldwide. 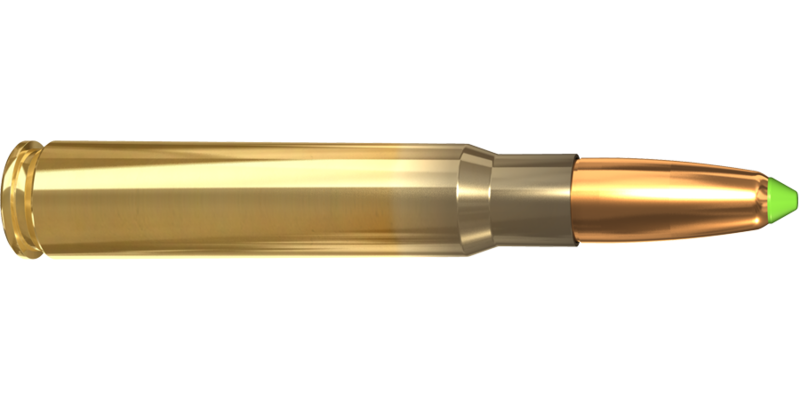 Long-term cooperation with different defense organizations helps us understand the special requirements of the military and other professional users. 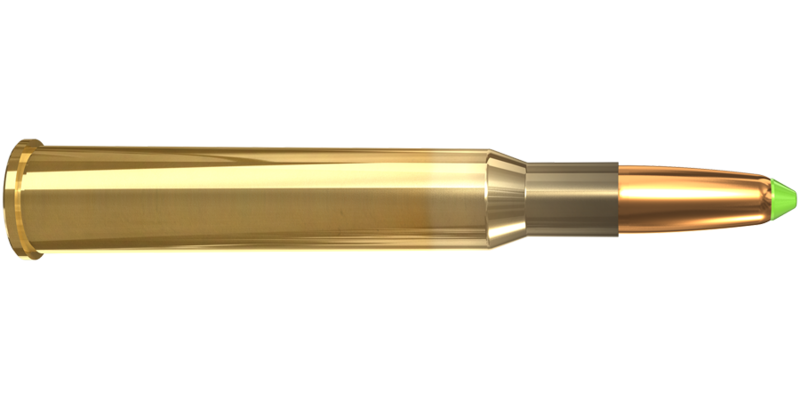 The goal is not to meet our customers’ requirements but to exceed them.